Few things in life make me happier than an organized makeup drawer. So it’s weird that 75% of the time, mine is a disaster. Besides clutter, my biggest challenge is knowing when to throw things out. My frustration with the state of my stash boiled over recently, when I used a past-its-prime tinted sunscreen that made my face itch all day and, frankly, smelled a little funky. 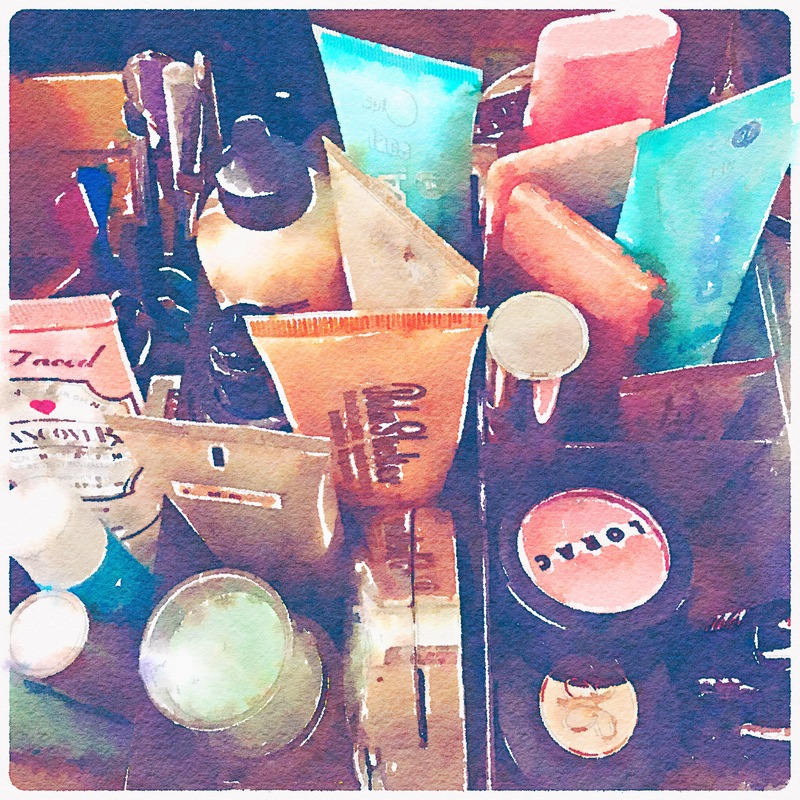 When I got home — and after I scrubbed my face — I dumped the entire contents of my makeup and skin care collection on the floor and picked through every piece. With the help of this handy cosmetic shelf life chart, I filled two small grocery bags with expired (or questionable) products.